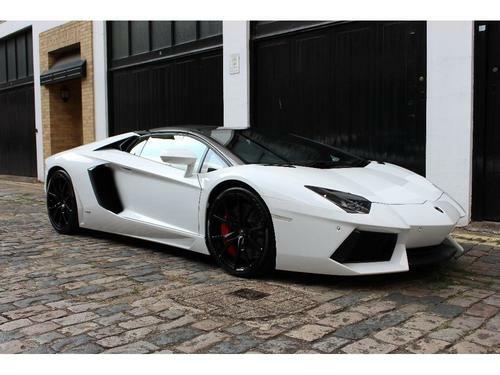 This AVENTADOR V12 S 4WD is in a like new, almost pristine condition both in and out. It has a Petrol 6.5L engine, Automatic gears and just 2600 miles clocked-up on the dashboard. The friendly sales department is readily available to help you in the purchase of this AVENTADOR V12 S 4WD. Simply call or email Mayfair Prestige in the London area to get more information. Lamborghini AVENTADOR equipped with a Petrol, 6.5 litre engine and Automatic transmission. On the market in a tone of White with 9000 miles clocked up on the dash. 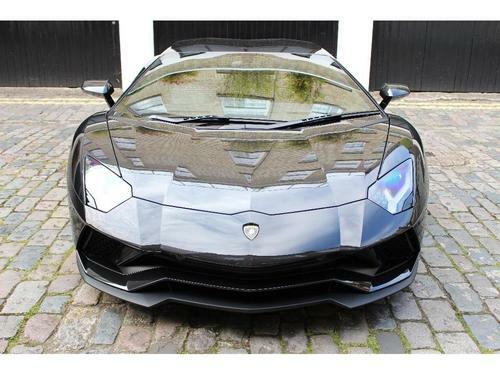 To know more about this AVENTADOR V12 LP 700-4 Roadster 4WD, visit the helpful sales staff at this dealership in London to organise a viewing. 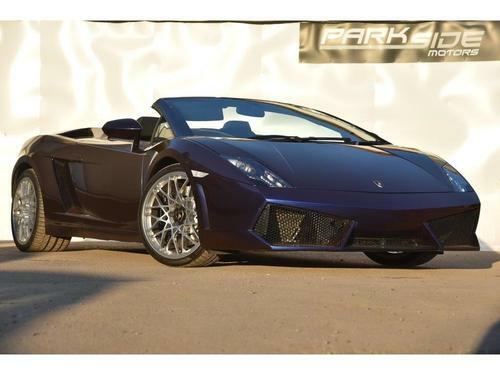 Priced at only £95,000 is this GALLARDO with a 5.0 ltr Petrol engine and Automatic transmission. This second-hand model at our dealership in Edgware has 15000 miles on the dashboard. Go for a test drive in this second hand GALLARDO with low mileage at our dealership in Edgware.. Located at Sterling Performance Cars in Hayes for the brilliant price of £89,925 is this GALLARDO featuring a 5.0 Litre Petrol engine with just 29685 miles on the clock. Send an email to Sterling Performance Cars in Hayes and have a chat about having a drive of this vehicle. This 2 door car gives the driver a Petrol 5.0 Litre engine, Automatic transmission and 23000 miles on the clock. 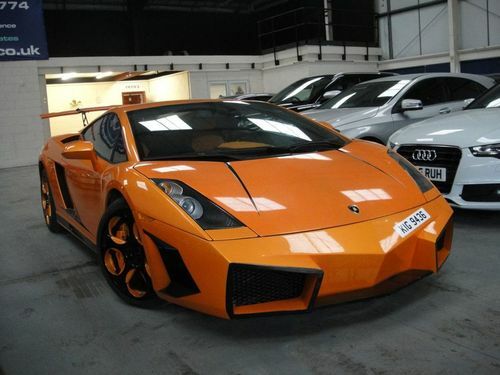 This particular GALLARDO is available with a Orange finish. Get this motor - it is ready immediately. Purchase it on finance; contact this company for further details. With a 5204CC Petrol engine, a Automatic gearbox, 9000mi clocked up on the dash and available in Green. This Lamborghini HURACAN could just be the model you are after. 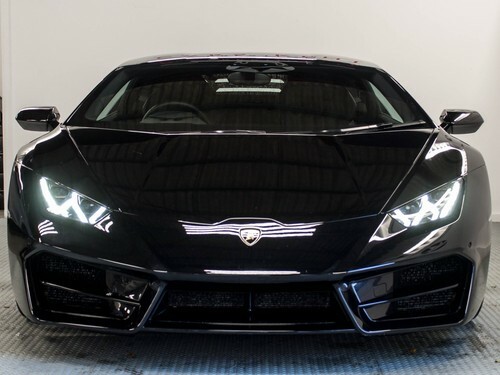 This HURACAN possesses a substantial quantity of features, including the following: This HURACAN LP 610-4 Auto Seq 4WD is obtainable on finance starting from around £3920.79 per month. Automatic gearbox and 4961cc Petrol engine are a small portion of the qualities that this Lamborghini has to offer its new owner. Is this Lamborghini the one for you? Or would you like to test-drive it before making a decision? Email the vendor right away. This HURACAN has a low mileage of only 12800 miles and has been used for under a year. Pop down to this car dealership in Orpington right away to view this HURACAN LP 580-2 2dr LDF in person. Interested in buying a Coupe? Consider this second hand but, like new, well maintained one. This particular vehicle has 14200 miles on the dashboard and a Automatic gearbox. Determined by a credit check, this vehicle could be yours to drive away on finance. Find out the broad assortment of repayment options starting out at £3459.15. An outstanding price of only £0 is being advertised by this dealership in Orpington on this like new Lamborghini GALLARDO. If you're after an economical used car﻿ to get around and about the city this could be the one for you. Simply call or email Prestige Cars Kent - Bromley in Orpington now and arrange a viewing to learn more about this Lamborghini GALLARDO LP 560-4 2dr E Gear. 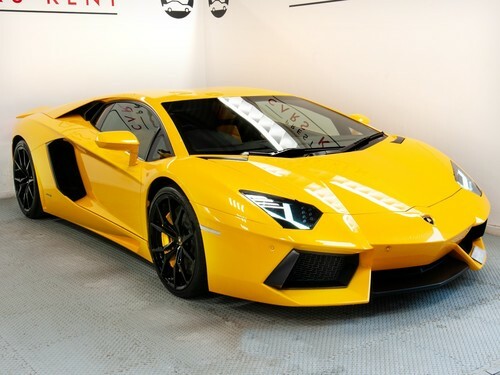 This Yellow AVENTADOR LP 700-4 2dr ISR offers a Petrol, 6500cc engine and Automatic transmission. It is up for sale and ready for its next owner to take home at £199,995 or you could also buy on finance using affordable repayments starting out at £4613.93 pm. This car comes fitted with Automatic transmission and a 4.0 Litre Petrol motor. Get this second-hand car - it can be purchased now. If you don't want to pay £229,995 upfront, you might be able to get it with finance, ask Prestige Cars Kent - Bromley for more details. In a GREEN finish, this Lamborghini HURACAN has got a 5204 cc Petrol motor with Manual gearbox and has clocked up 16000 miles. 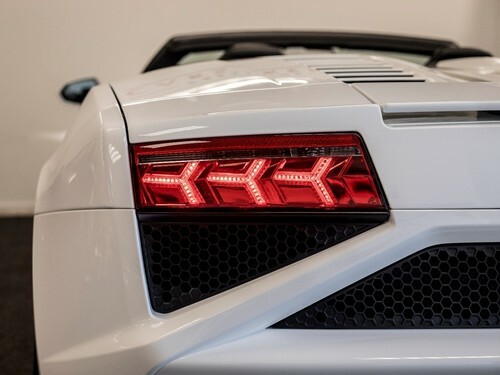 As you would expect of a high quality car manufactured by Lamborghini, it comes with a lengthy list of useful specifications for a more comfortable ride. If this one might be the motor that you have been searching for, just call or visit the customer care team at this dealership located in Hertford for a closer look. 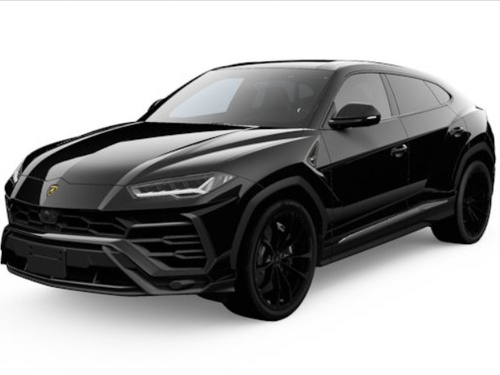 If you'd prefer not to pay the total price all at once you can opt to buy on finance, enquire to find out more about what finance options are available for you to use, you could end up paying only £3517.06 per month. Get an instalment plan that suits your budget. Nearly new Lamborghini AVENTADOR V12 LP 750-4 Superveloce Roadster 4WD which contains a Petrol, 6.5 L engine and Automatic gearbox. On the market and ready for its new owner to drive away in a tone of Black with just 2000 mi on the dashboard. 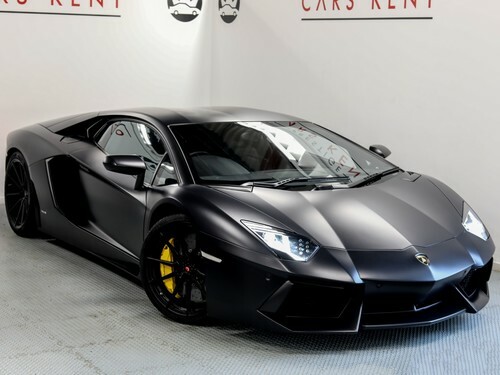 This Lamborghini with very a few miles on the clocked-up on the dashboard is up for sale and ready for you to drive home at £495,000 or with instalment plans commencing from £11419.77 monthly. Just email or call Brooklyns in the Hoddesdon area now to find out more and to arrange a test drive. 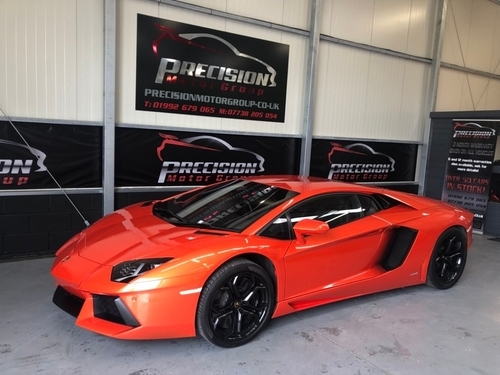 Up for sale and available to take on a test drive is this Coupe AVENTADOR V12 LP 700-4 4WD finished in the shade of Orange - this model is equipped with a 6.5 litre Automatic motor which requires Petrol and has 18000mi on the dashboard. With the help of cost efficient evenly split, instalments commencing from only £5190.80 per month this Lamborghini AVENTADOR is available to purchase it with a instalment package that best suits your needs. An incredible price on this low mileage HURACAN Convertible in an almost spotless, like new condition. This particular model contains a 5200CC Petrol engine, Automatic gearbox with just 3600 miles clocked up on the dash. Get in touch online or by phone and talk to our sales team to discover what your achievable monthly repayments could be for this Convertible second hand car. 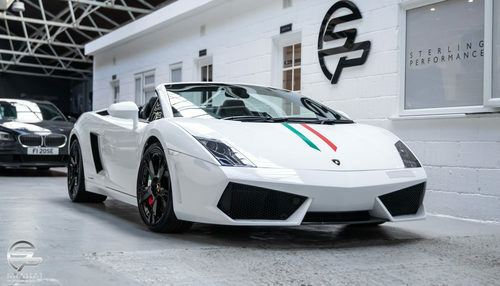 Romans of St Albans is advertising a mere £119,995 for this GALLARDO with low mileage that consists of a 5.2 litre Petrol engine, Automatic gearbox and hardly any miles clocked-up on the dash. At such a terrific price on this car, it might not be for sale for much longer, so visit the friendly finance team at this car dealership located in St. Albans at your earliest opportunity.